The NKP-765, Steam in the Valley, Cuyahoga Valley National Park, 2015 - Number 01, Color Study. 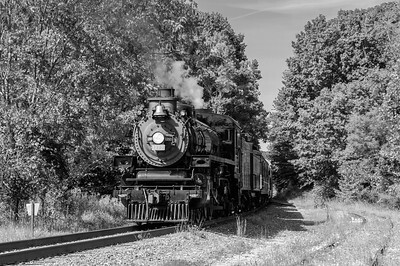 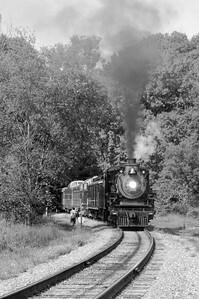 The NKP-765, Steam in the Valley, Cuyahoga Valley National Park, 2015 - Number 01, Monochrome Study. 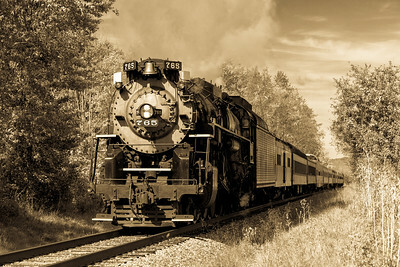 The NKP 765, Steam in the Valley, Cuyahoga Valley National Park, 2015 - Number 01, Sepia Study. 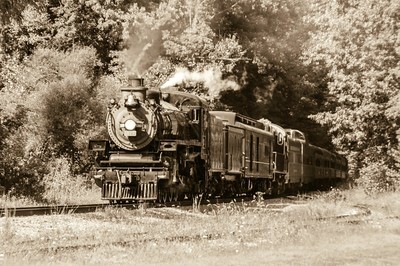 The Pass, Steam in the Valley, Cuyahoga Valley National Park, 2012. 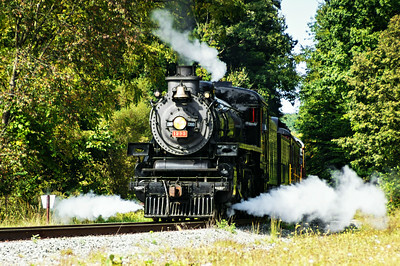 Steam in the Valley with the CP-1293, September 2012. 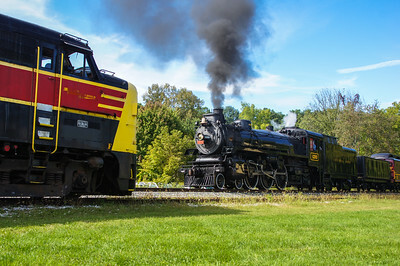 The CP-1293, Steam in the Valley, Cuyahoga Valley National Park, 2012 - Number 04. The CP-1293, Steam in the Valley, Cuyahoga Valley National Park, 2012 - Number 02, Monochrome Study. 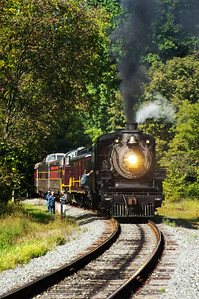 The CP-1293, Steam in the Valley, Cuyahoga Valley National Park, 2012 - Number 01.